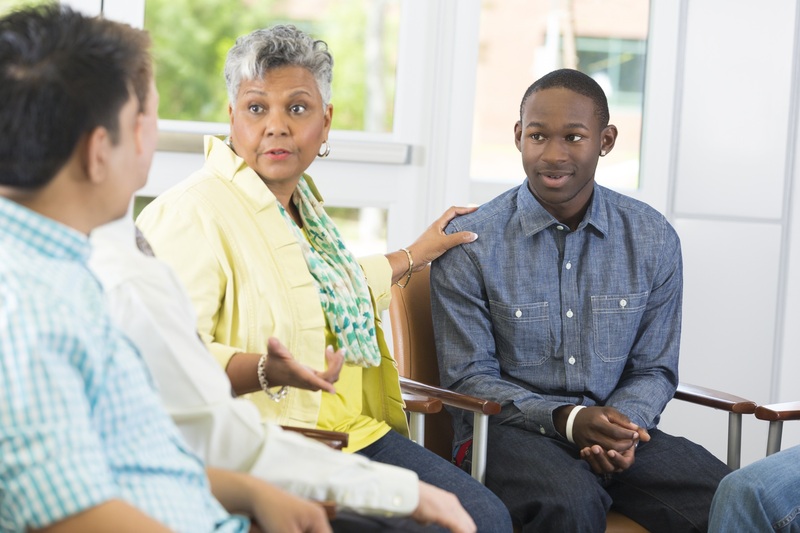 Advanced Behavioral Health, Inc. is a family centered mental health program that offers a wraparound approach to treatment. We specialize in Psychiatry, Off-Site Counseling Services, On-Site therapy, and Therapeutic Mentoring. Developing and enhancing life skills, and to assist in making positive, successful decisions that impact youth’s home, school, health and community life. Our on-site therapists are licensed to evaluate and provide treatment for a range of emotional, behavioral, and psychological issues that are faced by our clients. At ABH, we are always looking for talented and caring professionals who have chosen to serve the citizens of the State of Maryland through a career in public service.